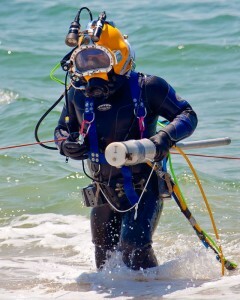 VRHabilis, LLC is always seeking qualified UXO divers. While we do not have any projects in the field at the moment, we do anticipate a lively dive season this summer. A qualified candidate will be asked to submit the following certifications.